Dope Stretch class – Mindful deep stretching. KASScardio – Easy to follow dance cardio. Yollet – Yoga & Ballet Fusion. KASSography – Learn dance fitness routines. Once Fitness Fee is paid you are responsible to book flight & hotel. Trip does not include food & “optional” activities. Decide that you deserve this getaway! Rooms are affordable to book solo or grab 1, 2 or 3 friends to join you to split room rate. Email hello@danzhouse.com today to join Trip. Last minute girls can join! Confirm roommates at this time as well. Venmo (@LB-Kass), In-Studio (Cash) or mail (Check) to LB Kass PO Box 262 Little Silver NJ 07739 to be received before 4.12. * Local AZ girls can join our retreat. Pay the full Fitness rate or $25 a day. $200 pays for class rental space, fitness classes and event planning for FITcation. Book Hotel room. Rooms must be booked & paid for by April 14th. Average room rate is $200. 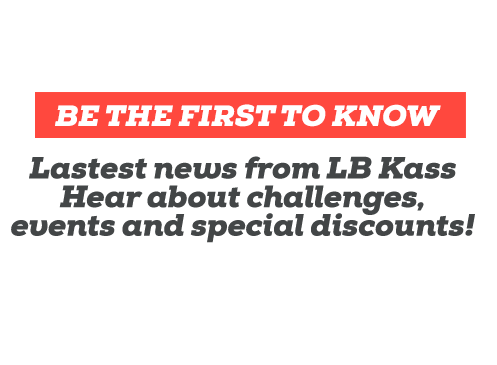 Make sure you say you are with the LB Kass group. Book Airlines. Use your credit card points, fly non-stop or stop for cheaper flights. Be sure to arrive in AZ on Sunday no later than 1PM to join in 1st day of activities. Suggested Flight is United departing Newark Sunday 6:05AM arriving in AZ 8:27AM. United departing Phoenix Wednesday 3:23PM arriving Newark 11:09PM. Average Flight cost $350. Confirm with LB on 4.16 Hotel & Airfare are booked. Plan Sunday Theme attire “Cinco de Mayo” Red, White, & Green. We are going out West to my Hometown. Decide what swimsuits/coverups to bring. Pack sneakers you don’t mind getting dirty on a Hike & jeans to wear on horses. Buy sunblock & a cute hat to wear because it will be hot BUT no humidity. Kick start healthy eating choices, workout more, get sleep and drink less wine to prep for this incredible girl’s trip!